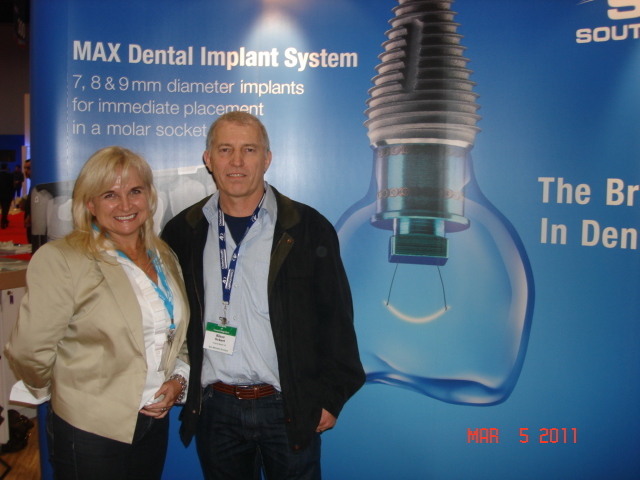 Recognizing implant dentistry’s global reach, AO debuted an International Symposium to highlight clinical research, technology and treatment advances that may be unfamiliar to U.S.-based practitioners during the Academy’s 2011 Annual Meeting, March 3 – 5, in Washington, DC. This focus on international innovations was part of the meeting’s overall theme, “Back to the Future: Combining Fundamental Principles with New Technologies for the Next 25 Years.” The theme served as a guide for applying the knowledge gleaned over the last quarter century to the technology of tomorrow. The 2011 Annual Meeting illustrated that the most effective technological advances reinforces fundamental principles and improve outcomes. To maintain the credibility of this rapidly growing field, we must avoid embracing technologies that do neither.